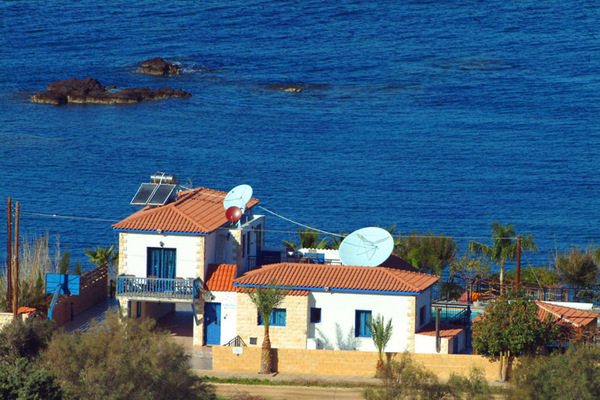 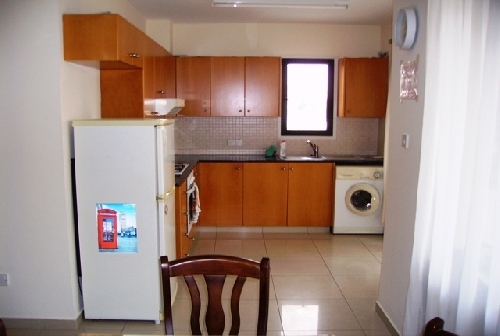 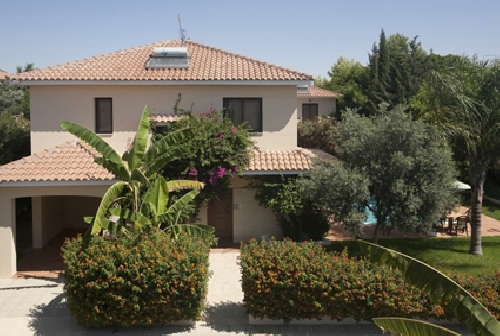 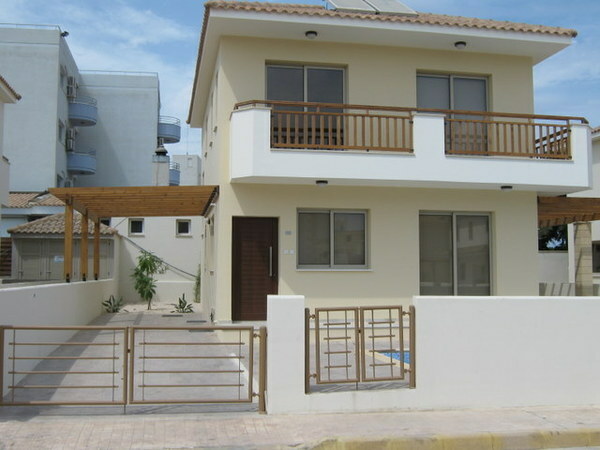 Great Selection of Holiday Rentals in Cyprus. 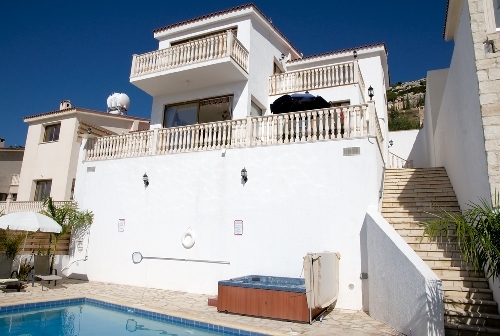 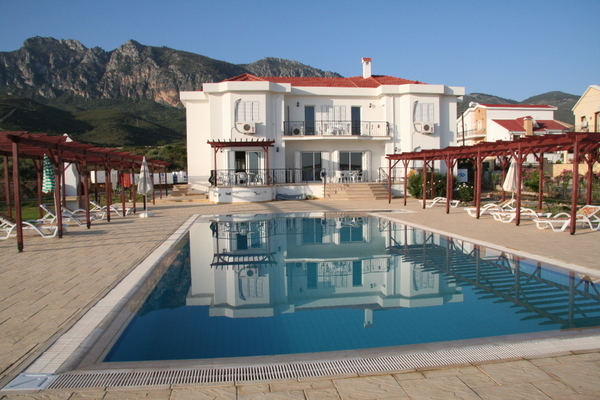 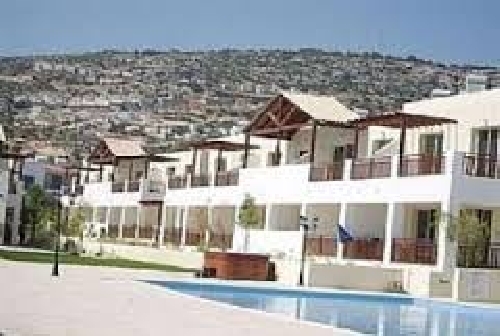 Book your next holiday rental in Cyprus direct from the owner here today, and save up to 40%. 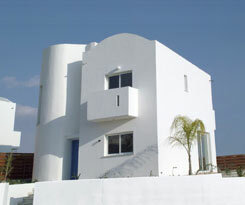 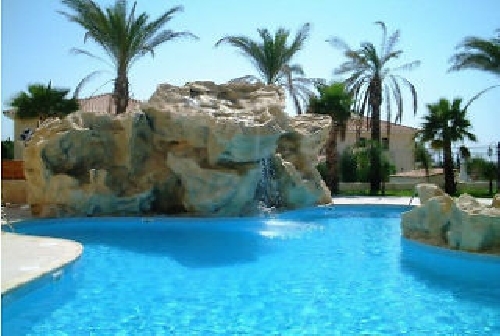 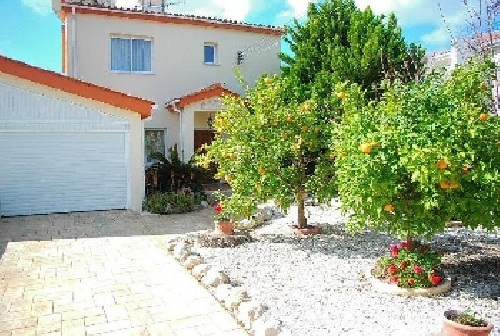 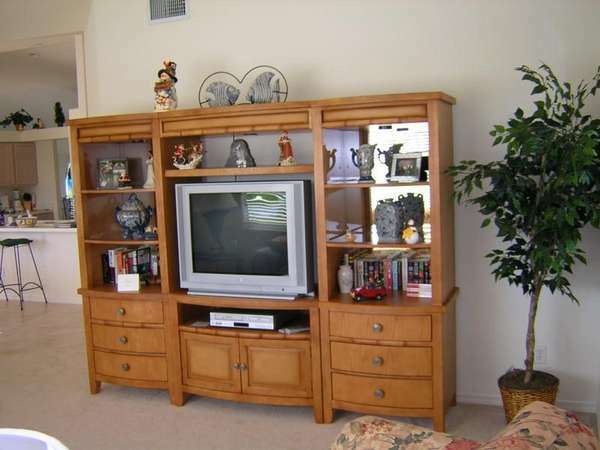 Paphos Cyprus Luxury Villa Rental By Owner. 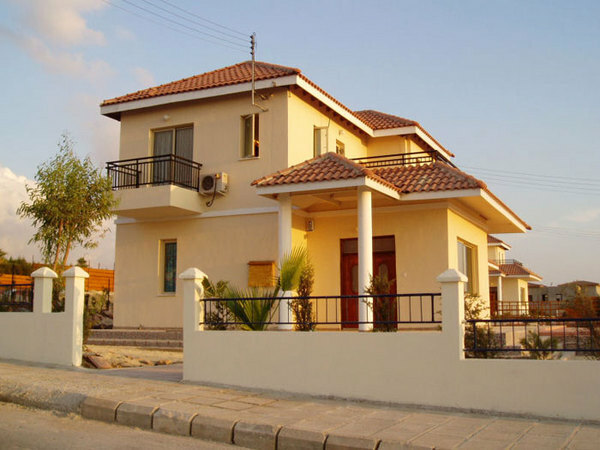 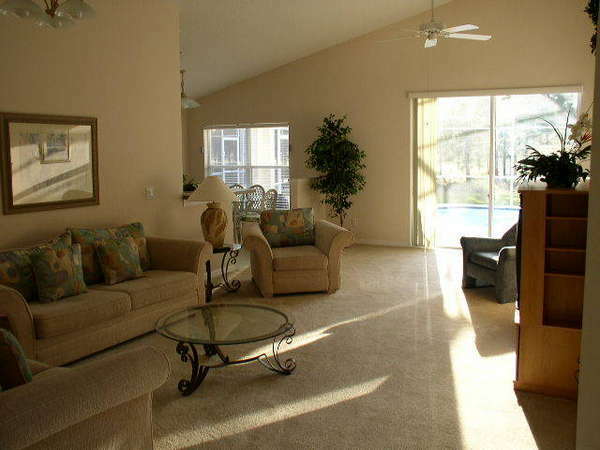 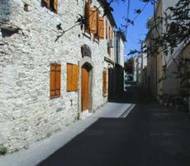 Choice of 2,3, and 4 bedroom villas. 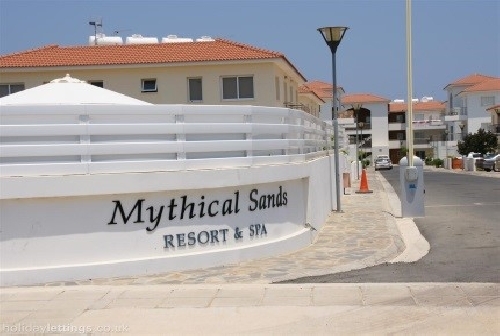 Fantastic location Coral Bay, Paphos.